WHY CHOOSE HARBOURSIDE I AND II? 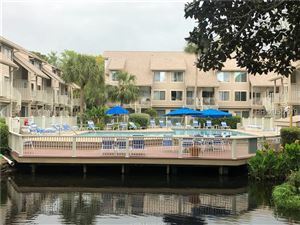 Harbourside I and II Condos are located within the Shelter Cove area of Palmetto Dunes. With all the major changes going on in the Shelter Cove area - the new Shelter Cove Towne Centre including huge new Kroger superstore, shops and restaurants, Harbourside I and II are even more of a great consideration for a villa! 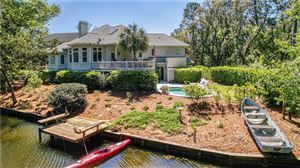 With the backdrop of the Shelter Cove Harbour, the Tuesday night fireworks in the summer, and the proximity to shops and restaurants you are within biking distance to the beach across the street, or just a call away to the complimentary Dunes Buggy since you are still owners at Palmetto Dunes.